Vogels designs and builds the best television wall mount brackets in the world. 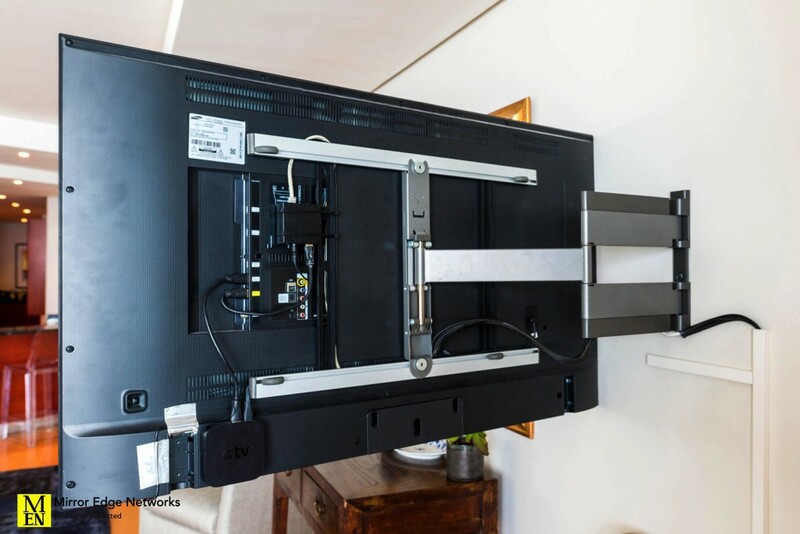 This is a product that we refuse to compromise on as the ease of use, as well as the guarantees that are provided with Vogels wall brackets are what makes our television installations easier and more professional. While also ensuring that we have peace of mind that the brackets will not fail once installed. 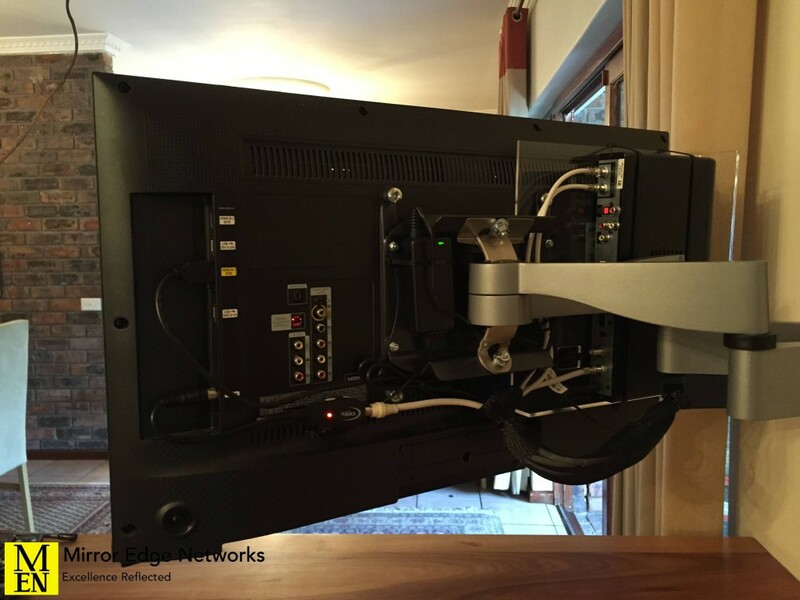 Due to the way they are designed and manufactured, the Vogels television brackets make cable management easy, this insures that our installations are neat and tidy and easily serviceable in the future. 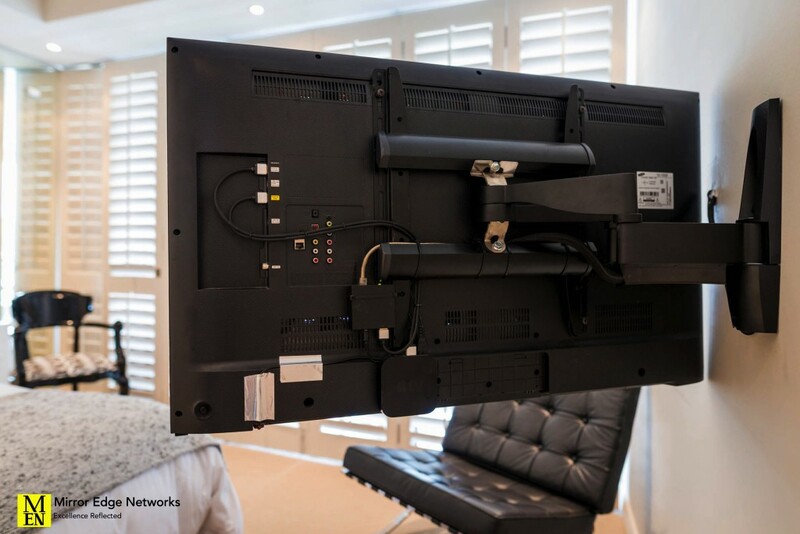 Below are some examples of our installations featuring Vogels television wall brackets.